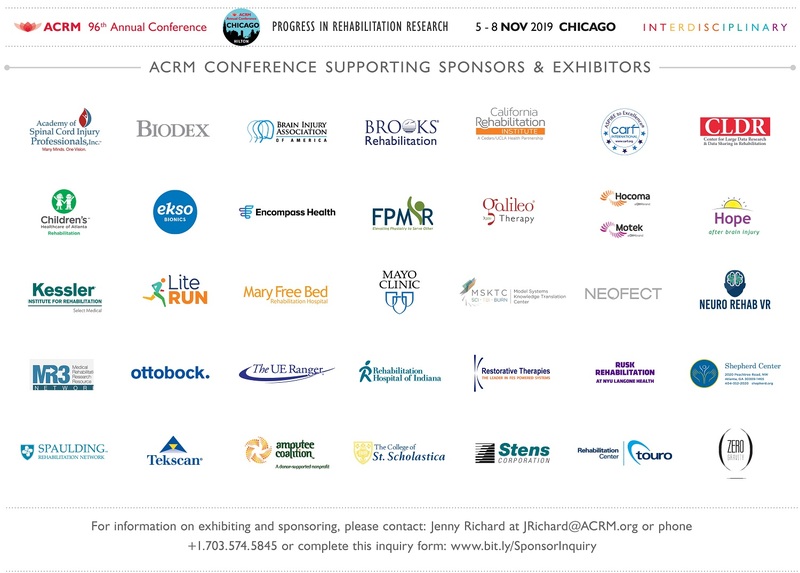 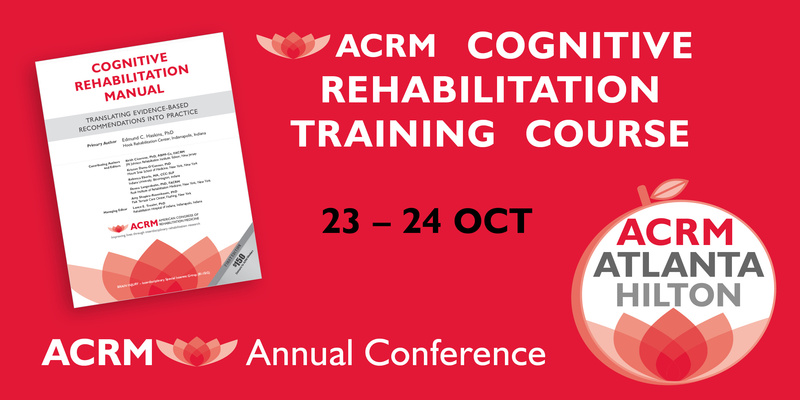 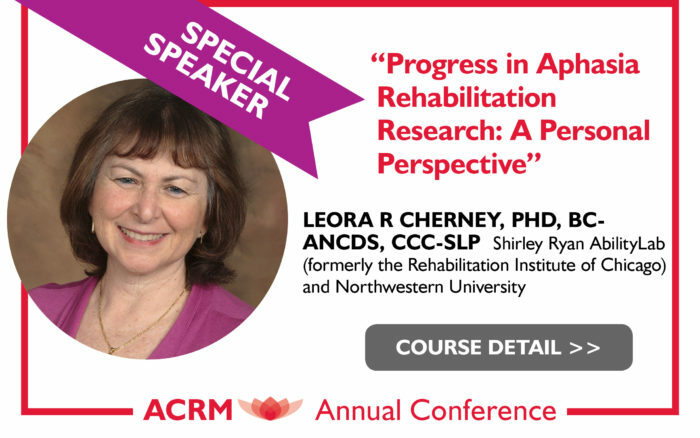 Offering 4 days of high-caliber educational content for stroke rehabilitation, the ACRM 94th Annual Conference, Progress in Rehabilitation Research (PIRR) provides outstanding value for every member of the stroke rehab team. 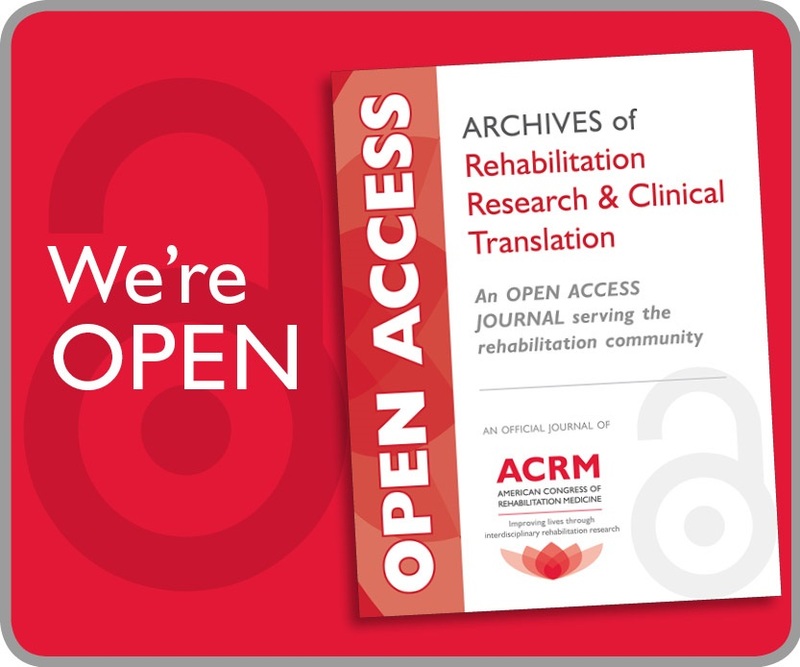 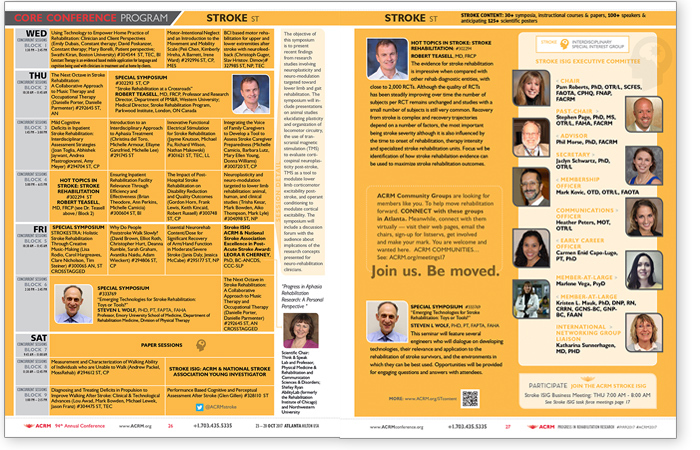 The agendas below highlight all content with a DIRECT focus on Stroke Rehabilitation. 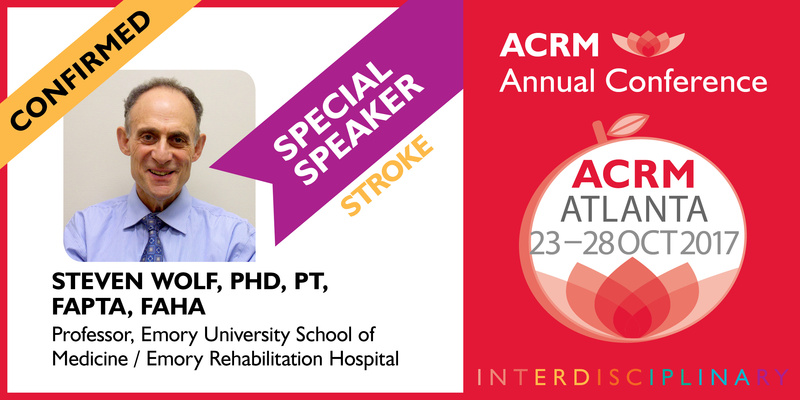 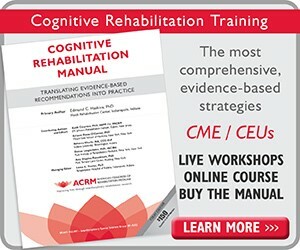 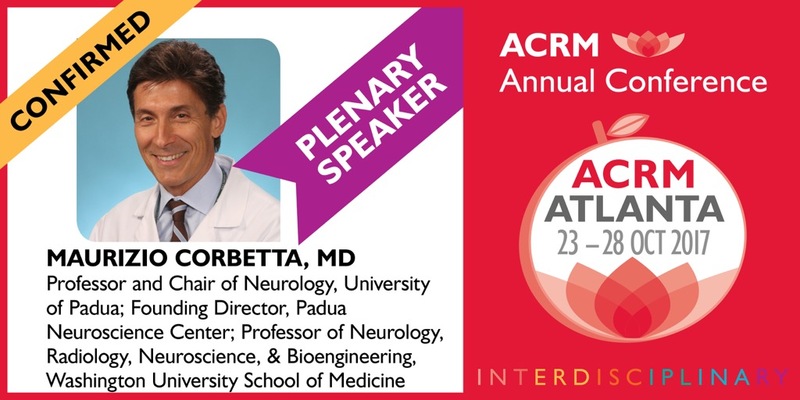 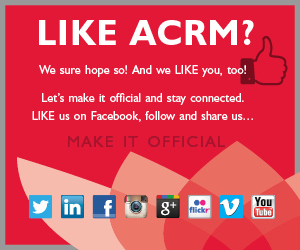 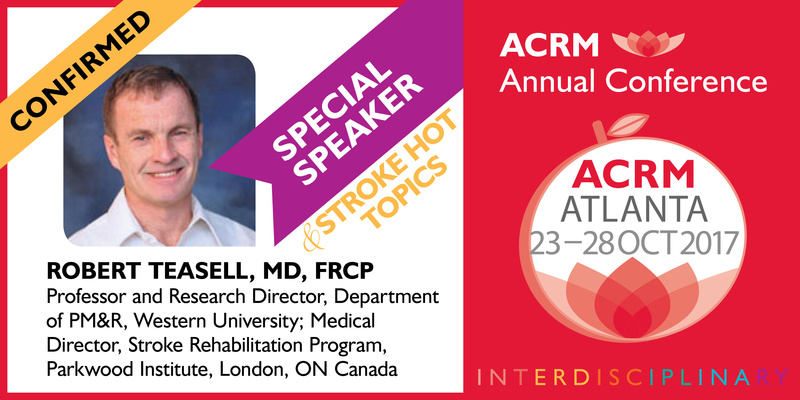 For specific STROKE sessions and more details (including presenters, session descriptions and schedules) see the ACRM APP and the online program coming soon.